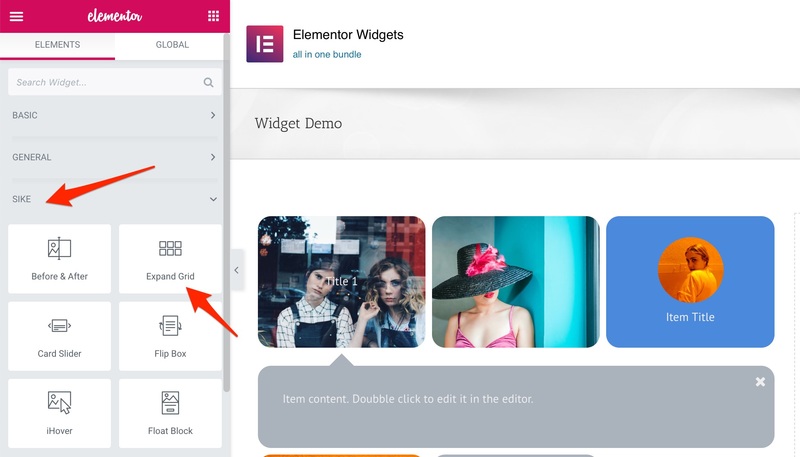 Help you to add Expand Grid, Image Hotspot with Tooltip, Flip Box, Card Slider, Before & After, iHover, Timeline, Float Block etc in Elementor Page Builder. Now you can get it as 15% off budget, more widgets are on the way as free update. Image Hotspot with Tooltip: responsive, hotspot support icon, number or single dot, easily to update hotspot icon. Built-in style with customize color. 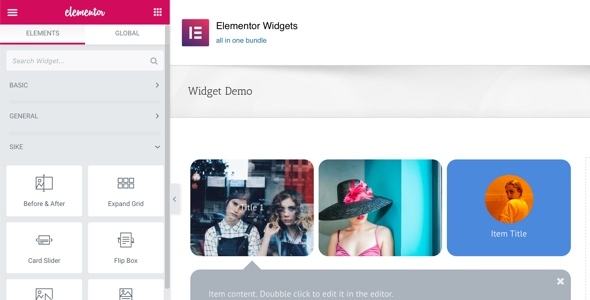 Tooltip content support rich content, like YouTube, Vimeo video or image. Optional tooltip style and animation. 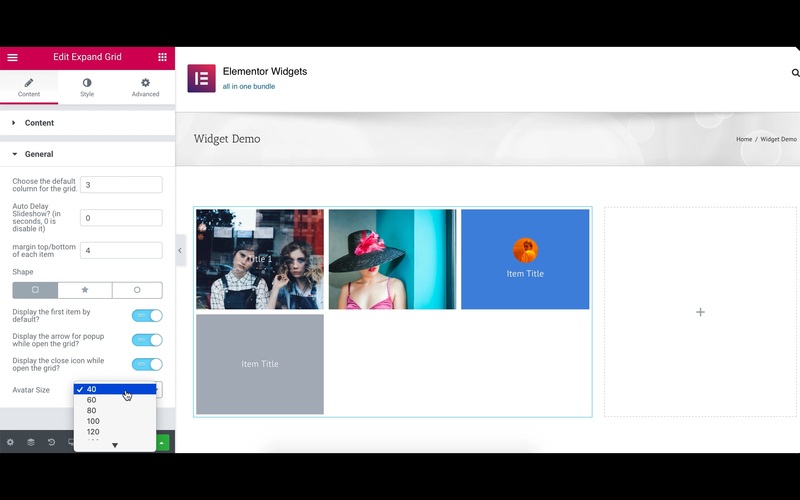 - New: Border Hover, add image rollover with video lightbox support. - New: Chat Bubble, add dialog style Chat Bubble. - New: Accordion, add 2 classic style accordion with CSS3 animation support. - New: Grid Accordion, image accordion, support button link and responsive design. - Improvement: some other small fix and improvement. - New: Stack Gallery, add stacked image as gallery, support tooltip. - New: Carousel Gallery, add optional auto delay slideshow carousel gallery with tooltip. - New: Diamond Grid, add up to 4 diamond grid, support image, icon and tooltip.